If you have been putting off replacing your old system, now is a great time to do it! We can help you save hundreds if not thousands of dollars on a new high efficiency system! Champaign Heating and Air is proud to offer a wide selection of Carrier Home Comfort equipment. As an industry leader for over 100 years, Carrier’s innovations and technological advancements in the area of home comfort are second to none. 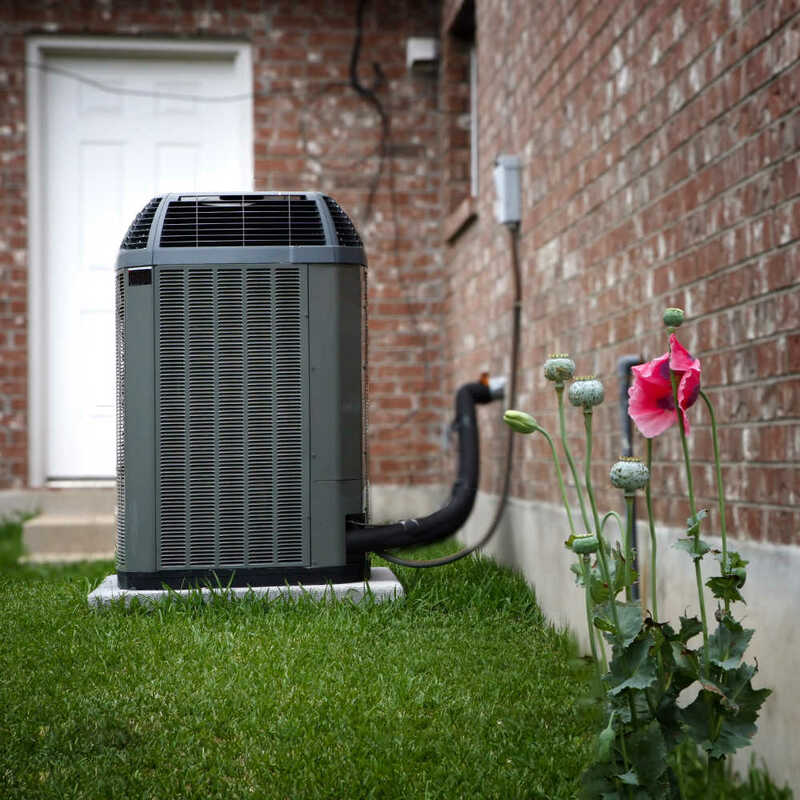 With a 10 year manufacturer’s parts warranty* and Champaign Heating and Air’s 3 year labor warranty on all Carrier installs, you will have the peace of mind knowing your home will be comfortable for years to come. You deserve to be comfortable all year round in your home. Let us help you choose the system that’s right for you! If you are on a tight budget, we also offer a wide selection of Ducane home comfort equipment as well. We are an approved contractor for Ameren's ActOnEnergy Program. You could save hundreds on new high efficiency equipment with the ActOnEnergy incentives! Call or click below for a free in-home estimate. Let us help you choose the system that is right for you and save!